US-based BLU Products has announced a new Android trio to join its lineup of affordable smartphones. All new phones are part of the LIFE series offering dual-SIM connectivity alongside some more than decent specs for a price that's really hard to match. All members of the LIFE line-up are powered by the same MediaTek MT6589 SoC with 1.2GHz quad-core Cortex-A7 CPU, a GPU from the PowerVR Series5XT series and 1GB of RAM. Android 4.2 is the starting point for the three. With their similarities out of the way, the Life View features the largest display of the bunch, a 5.7" IPS display of HD resolution (257 ppi). The phablet packs a 12 MP camera at the back, and a 5MP unit at the front. Internal memory is 16GB, expandable via the onboard microSD card slot. However, we're not so sure how the rather small (for the class) 2,600mAh battery will cope. On to the Life One, which touts a 5" 720p IPS display (that's 293 ppi). 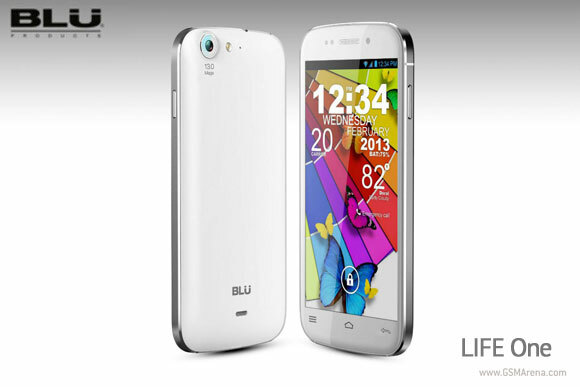 With an expandable storage of 16GB, the One features a 13MP camera at the back, coupled with a 5MP unit at the front. Battery is smaller, due to the more reasonable screen size, and is 2,000mAh. Finally, there's the Life Play, with the smallest screen of the trio - a 4.7" display, again of HD resolution gives you a pixel density of 312 ppi. BLU boasts it to be just 7.9mm thick (the same thickness as the Galaxy S4 and Xperia Z) featuring an 8MP rear camera and 2MP front-facing one. There's 4GB of expandable storage and a 1,800mAh battery. 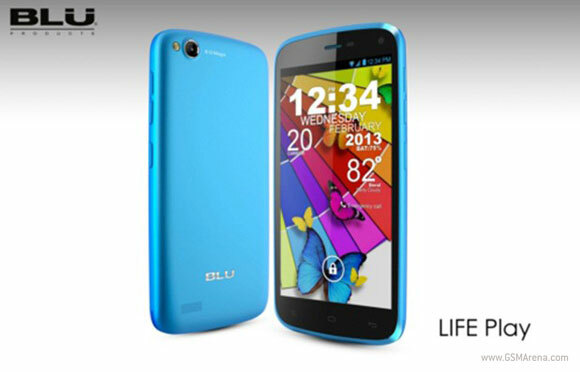 BLU has outdone itself with the pricing of the LIFE series members. 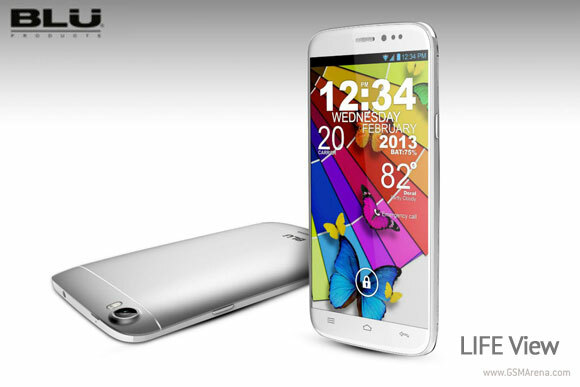 The Life View and Life One will be sold unlocked for $299, while the SIM-free Life Play will set you back just $229. Expect the phones to be offered by Amazon and several other US retailers in April. 5mpx mmmmm no, all Blu phones with VGA camera in the real life.